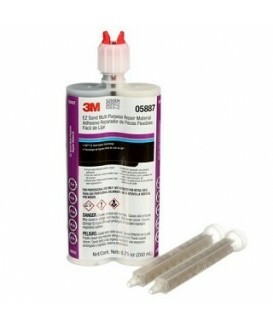 Plastic Adhesives There are 15 products. 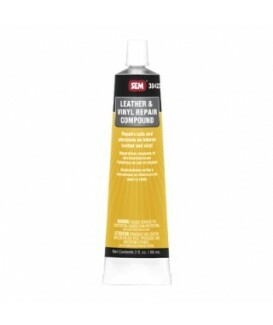 LEATHER AND VINYL REPAIR COMPOUND is a unique compound that successfully repairs cuts and abrasions on leather or vinyl. 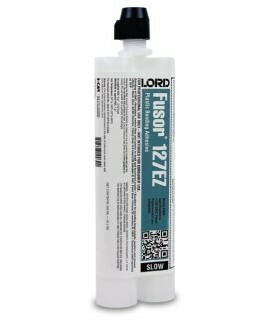 This product has exceptional strength, flexibility and can also be used to fill minor imperfections. 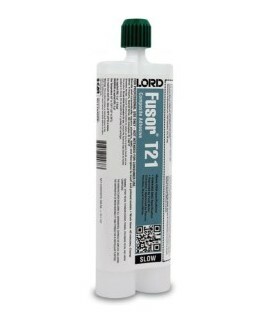 Problem Plastic Repair Material is a two-component epoxy based filler for repairing olefin-based plastics and similar rigid and semi-rigid substrates. 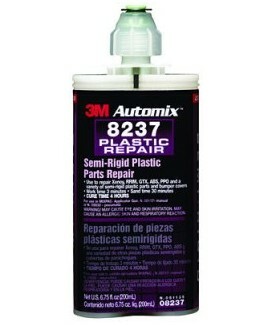 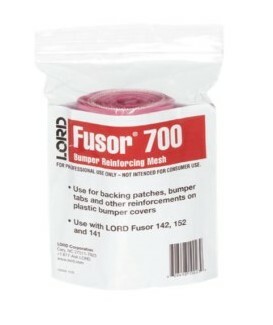 Multi-Plastic Repair Material is used to repair a wide range of automotive plastics. 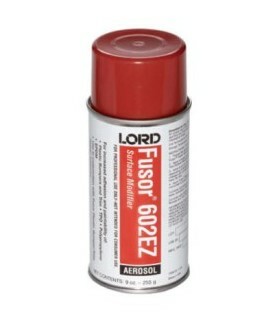 Isocyanate free. 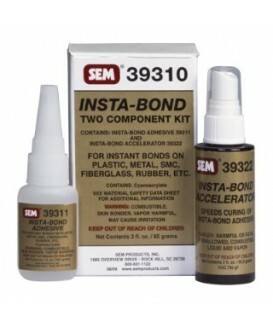 A two-component, fiber-enriched, epoxy used for bonding and/or cosmetic repair of composite plastics, such as SMC, fiberglass, and carbon fiber as well as Metton® and other rigid plastics. 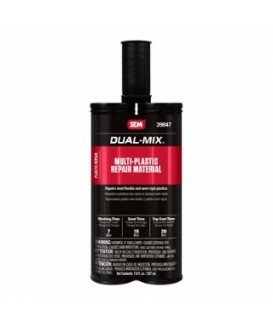 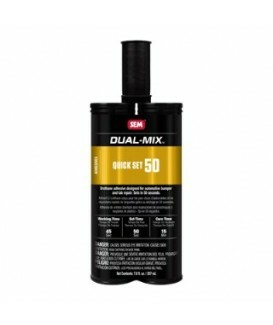 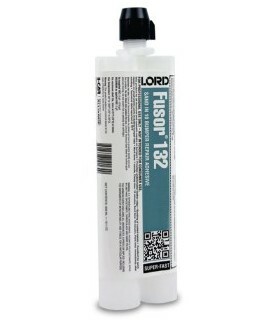 A two-component, 15 minute sandable epoxy for repairing most flexible plastic parts without requiring an adhesion promoter.